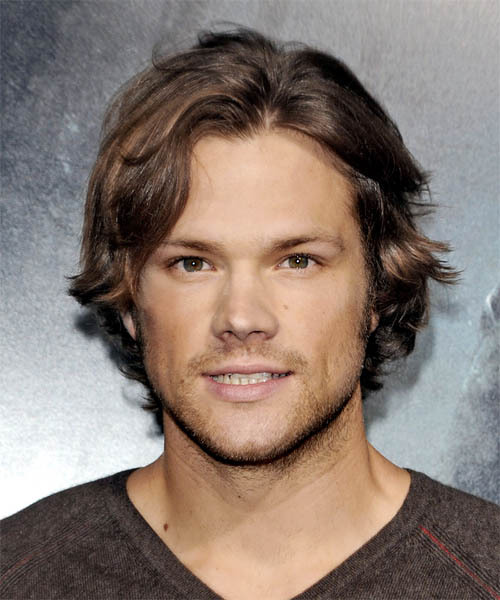 Jared Padalecki let his natural waves do their thing at the LA premiere of Friday the 13th. The back was tapered down to the nape and graduating layers, cut through the sides and back, enhanced the natural kinks. This hairstyle needs only a little product to re-create and it's perfect for those with longer face shapes.